Being an FBI agent is tough but its tougher when you are investigating your own brothers. 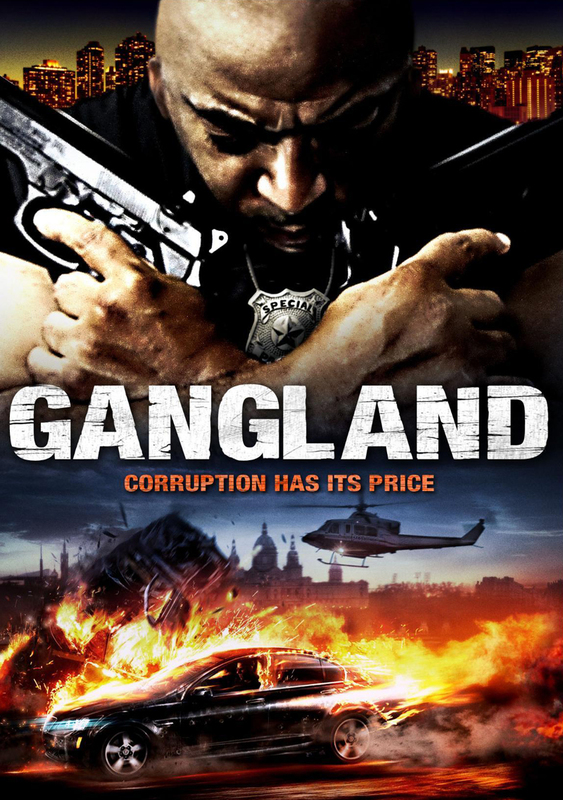 When the grittiest agent in the FBI’s Elite Gang Task Force is giving a “Temporary File”, a new case involving a possible connection between the city’s police department and a malicious street gang, he discovers that his brother is a key figure. Will blood truly be thicker than water as he fights to bring a new syndicate down.